On Wednesday, federal authorities unsealed indictments charging 60 people with crimes related to opioid prescriptions and pain management. And more than half of the people accused by the U.S. Justice Department worked in Tennessee. Tom Toro didn't always dream of becoming a cartoonist at The New Yorker. Sure, he drew cartoons in college, but he didn't see that as a career path. Instead, he went to film school at NYU. Then he came to the sudden realization that he was in the wrong field — and he had no idea what he was going to do. Nashville’s Next Mayor: Without the Amp, What’s Next For Transit? WPLN asks candidates to be Nashville's next mayor where they would start expanding transit. The Metro Transit Authority has officially pulled the plug on the Amp. The bus rapid transit line had been in a holding pattern since October, when Nashville Mayor Karl Dean announced he wouldn’t pursue further funding before leaving office this year. The MTA voted today to end all work on the project. The Amp was one of Dean’s pet projects. 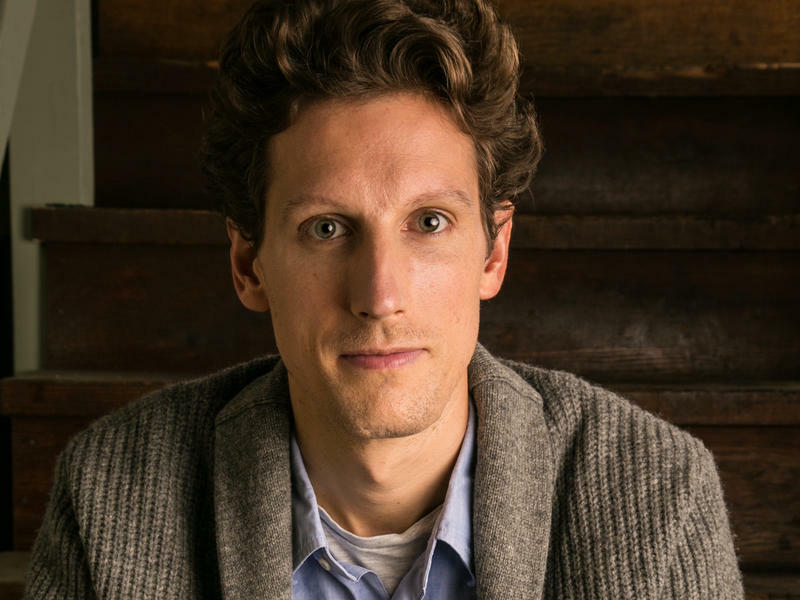 He raised the idea of bus rapid transit during his run for the mayor’s office eight years ago, and brought it as far as securing federal funding. The Great Recession hobbled the U.S. economy and crushed many businesses, but some companies thrived, including the so-called "dollar" stores. Shoppers flocked to them because you could buy a lot with not much money. And as the economy rebounds, people are still going to some. 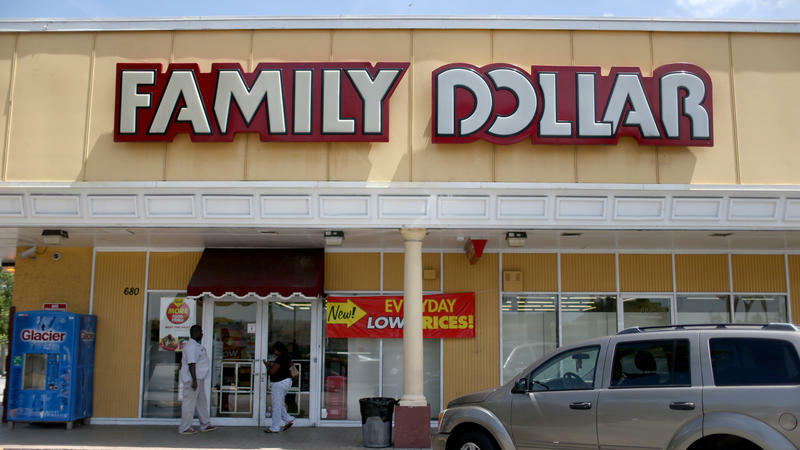 But one chain, Family Dollar, hasn't kept pace with its competitors. Tennessee Republican Bob Corker took over as Chairman of the Senate Foreign Relations committee Wednesday. He began his first meeting with a joke: “I have never operated a gavel. I learned as a young man how to operate a hammer." Corker says his staff told him to be a little more gentle with his new tool. But as soon as the laughter faded, Corker got down to business, introducing a bill to give Congress a say over any nuclear agreement with Iran. The candidates for mayor discuss their appetites for corporate incentives. No one running to be Nashville’s next mayor has promised to end corporate subsidies, but their appetites for incentives do vary. WPLN asked the six major candidates their general feeling on tax breaks and cash grants for companies. Companies would get celebrity treatment with businesswoman Linda Rebrovick as mayor. An advertising battle has already begun over Governor Bill Haslam’s plan to expand Medicaid. Two weeks before lawmakers are scheduled to take up the Republican governor's Insure Tennessee health proposal, a pair of groups are launching competing radio spots centered on the plan. One group, the Coalition for a Healthy Tennessee, began airing ads this week in support of the plan. It argues the proposal will help rural hospitals and the uninsured -- without any cost to the state. Right off the bat, the president touted the fact that more kids are graduating from high school and college than ever before. 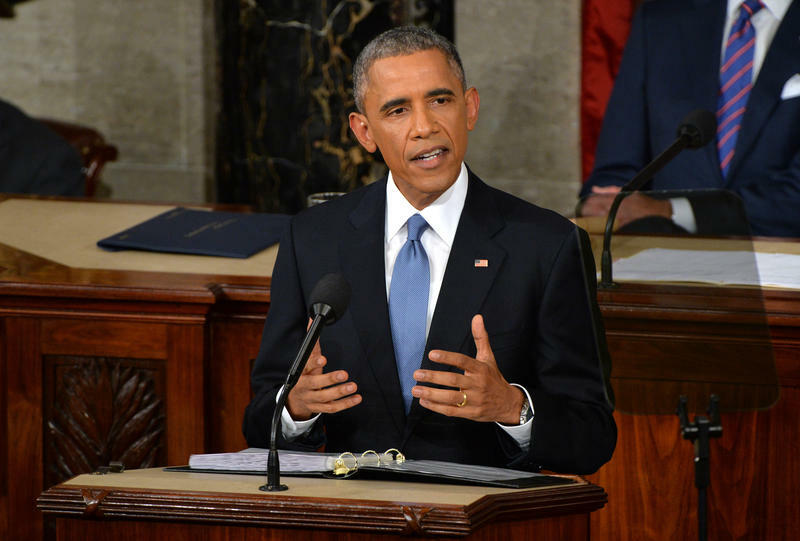 "We believed we could prepare our kids for a more competitive world," he said in Tuesday's State of the Union speech. "And today, our younger students have earned the highest math and reading scores on record." 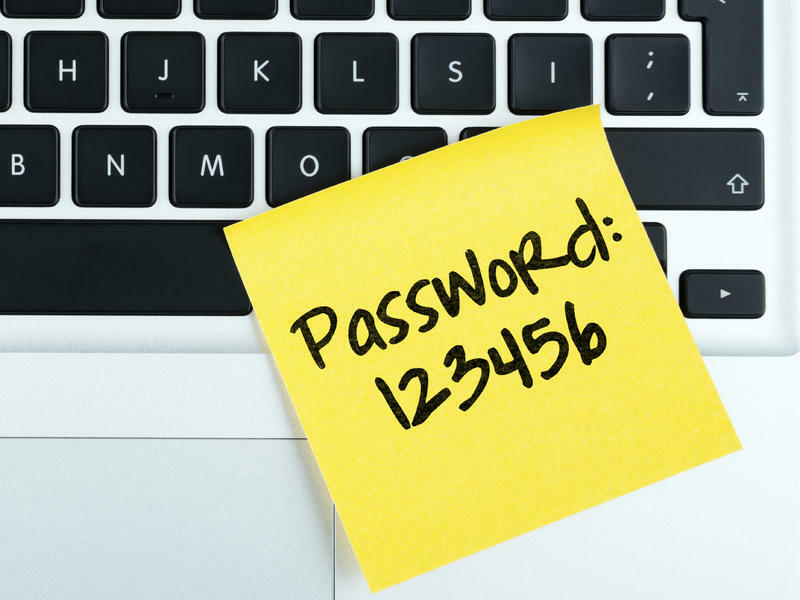 Is Your Online Password On The Worst-Password List? Over the years, NPR has done many stories on Internet passwords and how to come up with a secure one.